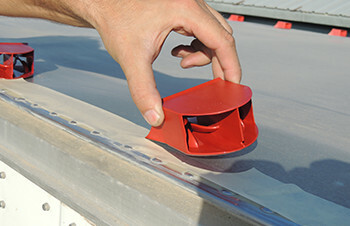 Any VorBlade system can be installed on both flat side and corrugated side trailers. 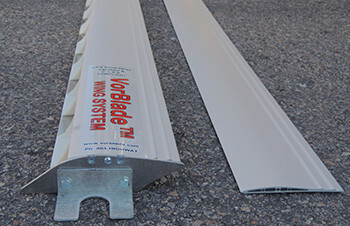 No tools or experience is required for any of VorBlade systems besides The Wing Trailer System. For that you need several hand tools, minimal shop experience and some common sense. 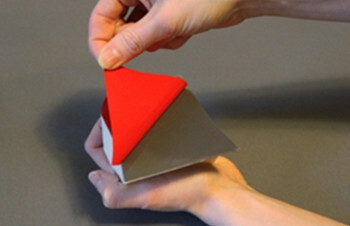 Adhesives, hardware, installation templates and instructions are included with each order. Templates and detailed instructions are included. 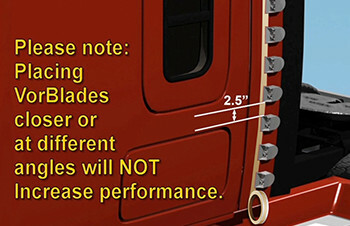 Cab and trailer back template is shown. 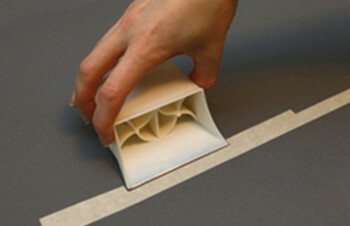 Crosswind Mitigator template shown. Angles are pre-measured. 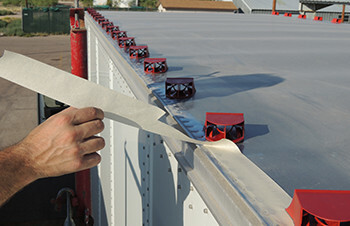 Just degrease your roof sides and remove the template afterwards. Assembling the Wing sections is not a rocket science. All necessary hardware is included. 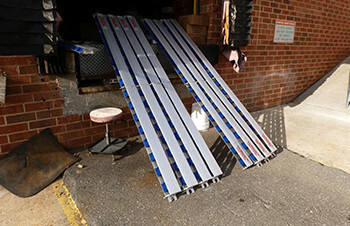 Assembled Wing Sections for several trailers. Any shop can do it or you can do it yourself. 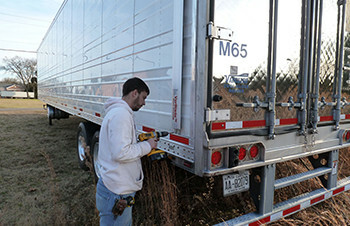 VorBladeTM systems are effective on semi-trucks & trailers, flatbeds, tankers, box trucks and RVs. 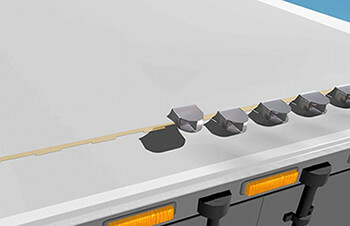 The systems reduce air drag behind bluff rear ends of semi-trucks & trailers, box trucks, buses and RVs, and trucks of flatbeds and tankers to ensure significant fuel economy, improve aerodynamic stability and handling of vehicles, make a ride more comfortable and reduce driver’s fatigue and a risk of accident. The systems also reduce spray of dirt particles on the backside, improve more than twice a mirror visibility by preventing mud, rain and snow particles from spraying to the mirror height and increase lifespan of tires.